MONTGOMERY – ALABAMA 200 is pleased to announce fall 2018 Alabama Bicentennial Commission community grants for qualifying communities. These funding opportunities are available to support activities, events and projects commemorating the state’s 200th anniversary. Awards range between $2,500 and $5,000 directed to the community and county level. Fall 2018 deadlines are Friday, Sept. 28 and Friday, Oct. 26. 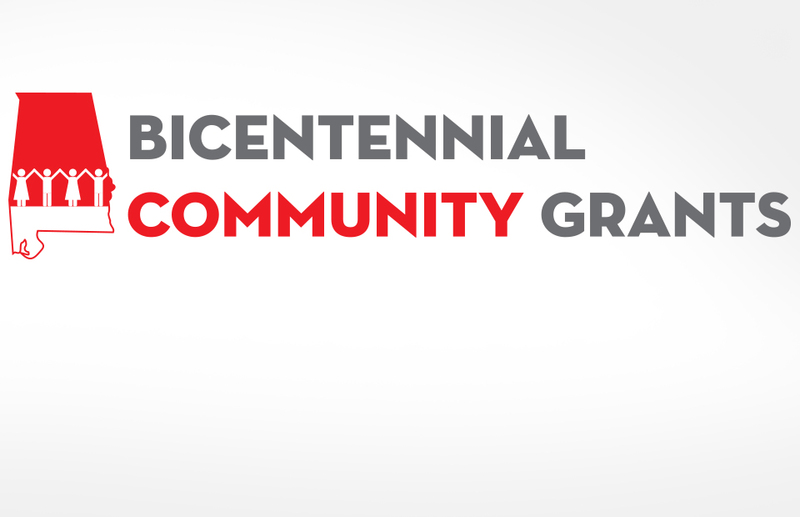 All bicentennial grant applications should be submitted by or with the endorsement of the local bicentennial committee and the local municipality or county commission. Cullman County’s bicentennial committee is chaired by Drew Green, who can be reached at dgreen@cullmanal.gov. Hanceville is represented by Betty Dover, who can be reached at doveann@bellsouth.net. Though Alabama will celebrate its bicentennial in 2019, plans are already underway to make this anniversary something very special through local and statewide events and programs. The three-year commemoration, called ALABAMA 200, officially began in May 2017 with a launch in Mobile and integrates Alabama’s two years as a territory before declaring statehood in 1819. In 2018, the focus is on “Honoring Our People” and “Sharing Our Stories” in 2019, themes that serve as gateways for all Alabamians to join the commemoration. In addition to grant opportunities, ALABAMA 200 offers a calendar of events and an endorsement process. Committees, communities, schools and organizations can post information about their bicentennial-related events and request official endorsement for activities. Endorsement includes use of the ALABAMA 200 logos and other promotional materials. For more about ALABAMA 200, grant applications, or to learn how to get involved, visit www.alabama200.org.